An American MQ-9 Reaper has crashed at the Kandahar airbase in southern Afghanistan, the US Air Force reported. The incident came less than three months after a similar armed drone went down at the same location. The $14-million Reaper crashed at Kandahar airbase on Saturday night, Captain Bryan Bouchard of the 455th Air Expeditionary Wing said in a statement, according to Reuters. No injuries or damage were reported. The 445th Expeditionary Wing oversees the Air Force’s groups based at Bagram and Kandahar airfields in Afghanistan. "The crash was contained on Kandahar airfield," he added. "US Air Force authorities will investigate the cause of the crash, but hostile fire was not a factor." 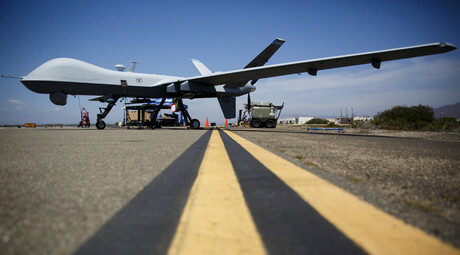 The US Air Force has stepped up its air campaign against the anti-government armed militant groupings in Afghanistan over recent months, mainly using the missile-armed drones to suppress the militants. In November 2015, another drone of a similar type was reportedly shot down by ground fire more than 483km (300 miles) to the northeast of the base in a mountainous area. The MQ-9 is the first hunter-killer unmanned aerial vehicle (UAV) designed for long haul, high-altitude surveillance. The aircraft is remotely monitored and controlled by aircrew in ground control stations, typically inside US territory. 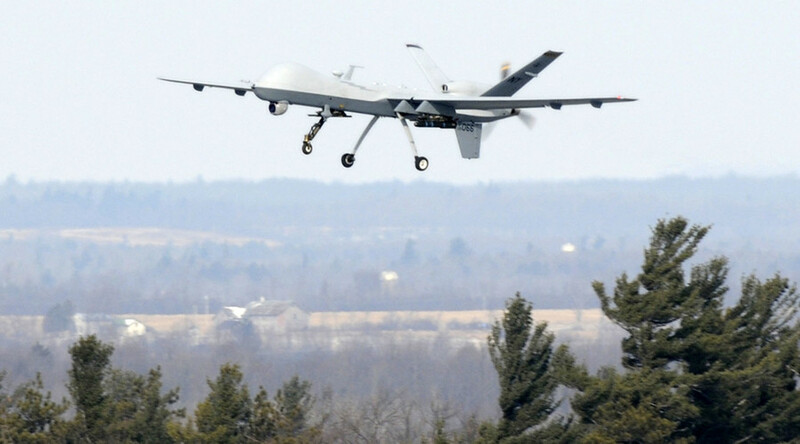 With a 20-meter wingspan, Reapers can carry a combat payload of up to 1,700 kilograms, including laser-guided bombs and Hellfire missiles, according to open sources. Employing UAVs for “surgical strikes” has long been a controversial method of waging wars. According to the Bureau of Investigative Journalism, a London-based NGO that analyses UAV strikes data, in Afghanistan alone up to 356 people had been killed in 57-61 reported US drone strikes by February 2016.